In the past you would have needed tooth extraction, but root canal treatment gives you the chance to keep the tooth. 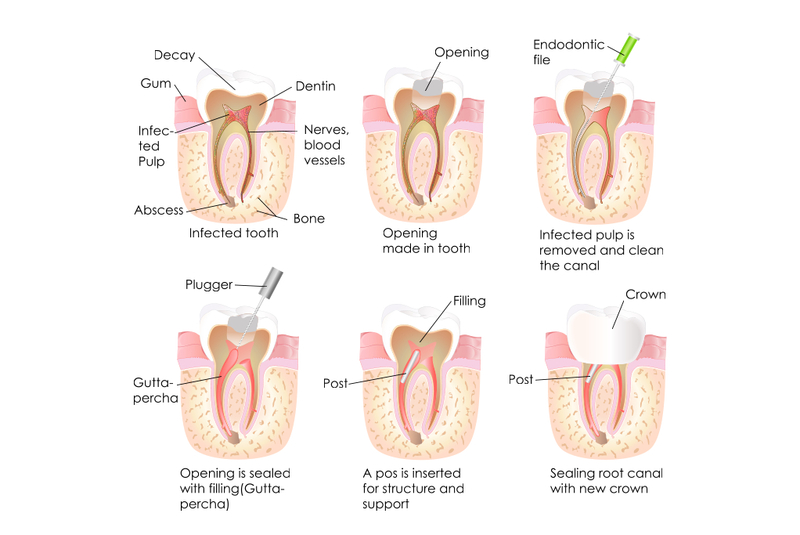 Root canal treatment is also called endodontic treatment. 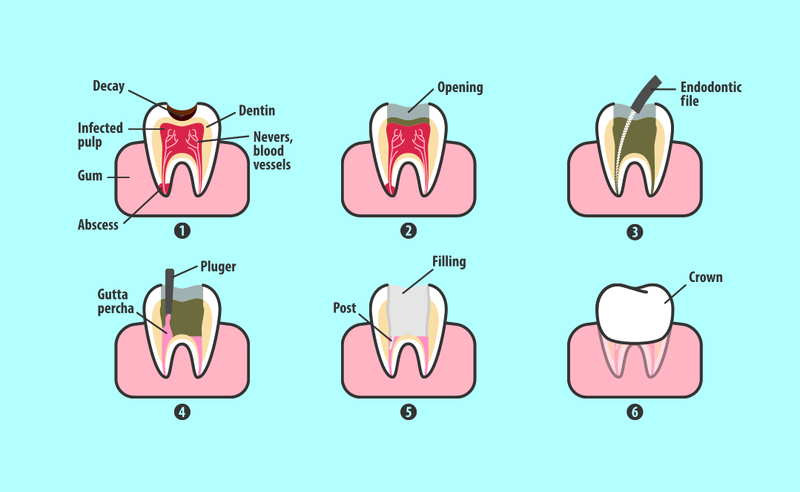 It is carried out when the dental pulp (also called the nerve) in the root canal becomes infected or dies, (Usually from deep decay) causing a toothache or abscess. If you’re in Papatoetoe, Manurewa or anywhere in the South Auckland region, get in touch with us about our root canal treatment procedure.